This is the year of Grace! We have celebrated the two great anniversaries at our place. First of all, last 25th of January, we gathered at Notre Dame Parish in the evening to join the Eucharistic Celebration for our 200th Anniversary. We had our Superior, Fr. Slawomir Kalisz OMI as the main celebrant while the other Oblates concelebrated in the mass. Although it was really a cold day, our hearts were all warm inside the church as he mentioned in his homily. As a family, we shared light refreshment before we heading back home bringing with us the peace of Christ. 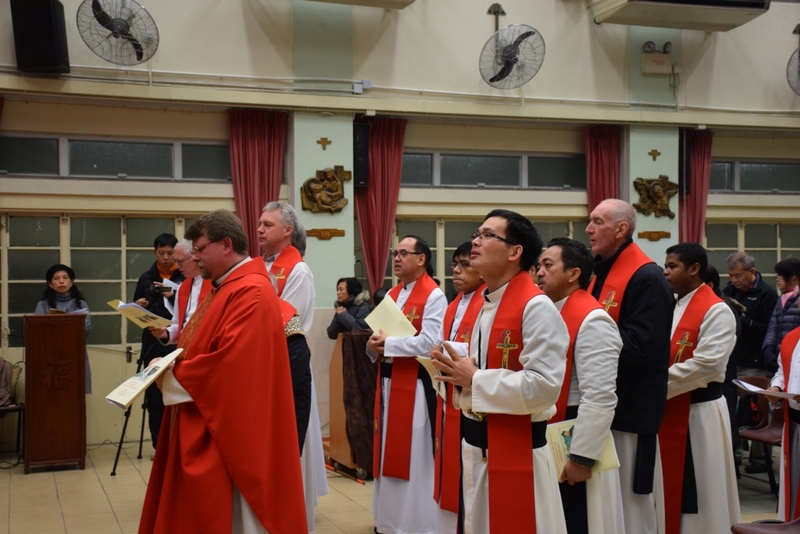 Secondly, this being a great event and in order to show our gratefulness to the missionary services in Hong Kong for 50 years, we gathered together again at Notre Dame Parish on 26th of February evening for the Thanksgiving Mass. 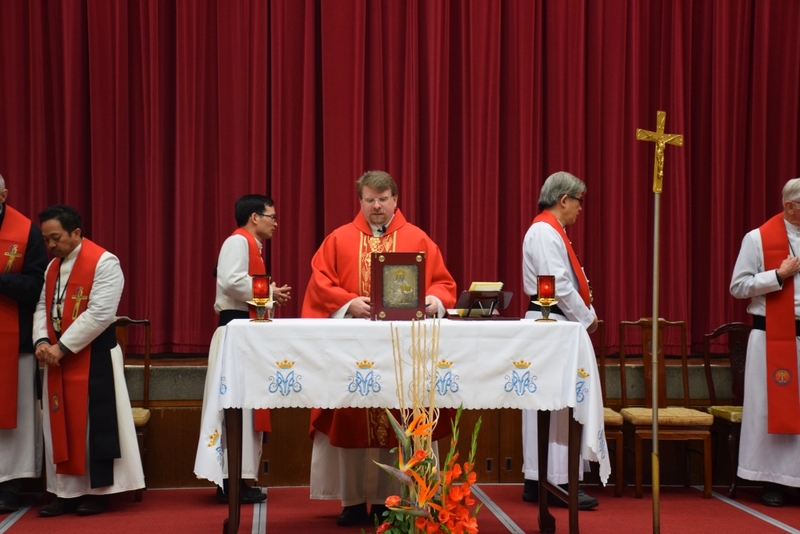 We were honoured that we had John Cardinal Tong, the Bishop of Hong Kong Diocese as our main celebrant. Orlando Cardinal Quevedo OMI DD, Fr. Peter Daly OMI, Provincial of Australia, Fr. Clement Waidyasekara, OMI Regional Counsellor for Asia-Oceania, Fr. 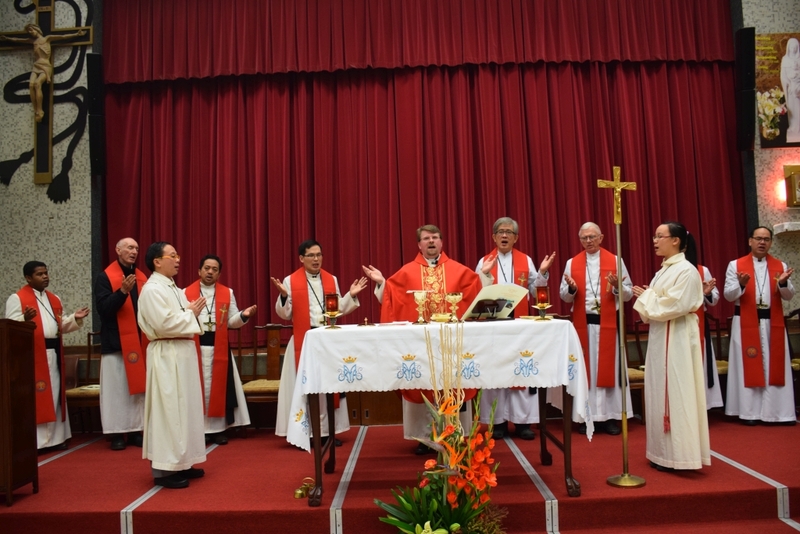 Slawomir Kalisz, OMI Delegation Superior of China, and other Oblates Provincials, Delegation and Mission Superiors representing the Asia-Oceania Region and of the China Delegation concelebrated. 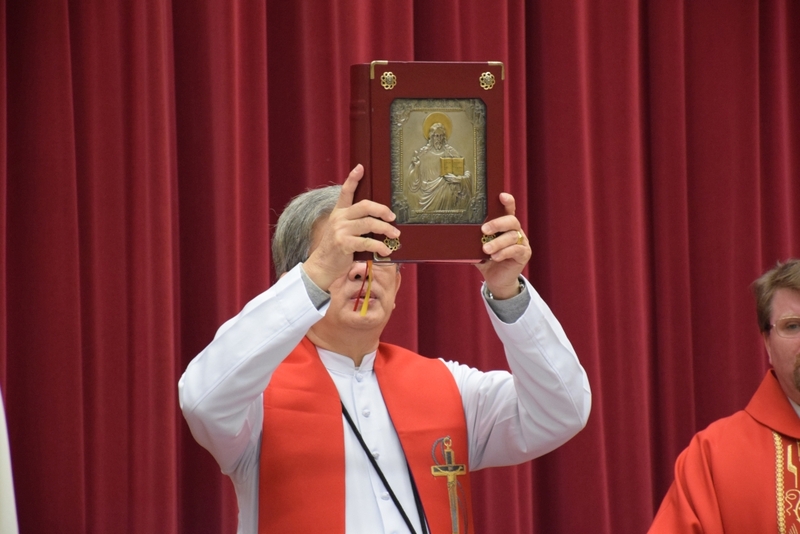 In the homily, Cardinal John Tong showed his gratitude towards the OMI. He introduced the history of foundation of OMI with their Founder, St Eugene de Mazenod and the mission of the Oblates during those two hundred years. From the first Oblate missionary, Fr. 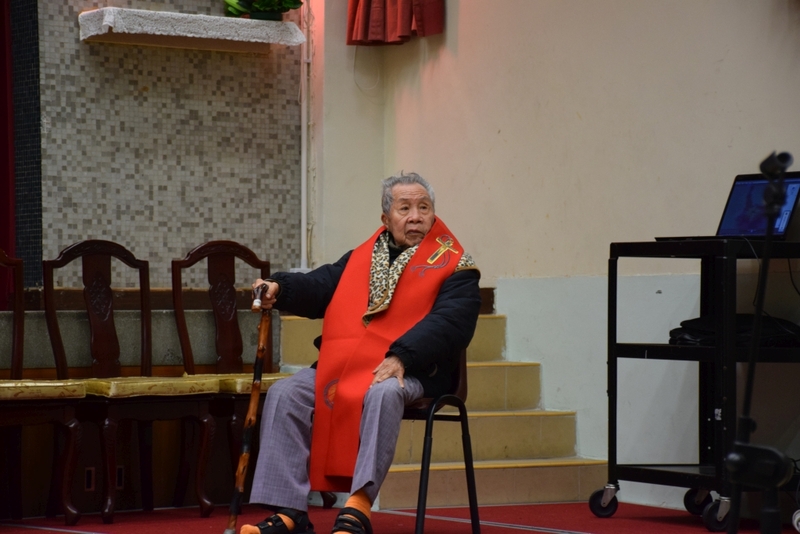 Michael Molloy served in To Kwa Wan 50 years ago, the OMIs is now serving 4 schools, 2 parishes and more in Hong Kong. 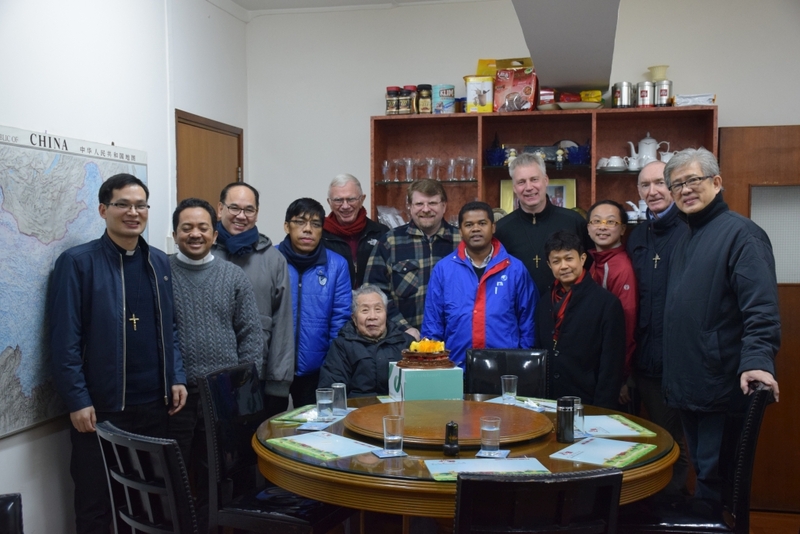 Continuing the spirit of the Founder, To serve the poor and the most abandoned, all our Oblate missionaries here lived out the faith and mercy of Christ and reached out to the Chinese community. For example, distribution of meal boxes regularly to the street sleepers and needy in the neighbourhood and serving the prisoners. All these services showed the generosity and empathy towards the poor in the society while the Oblates became the living model of divine mercy, showing compassion and love in the spiritual and corporal works of mercy. John Cardinal Tong finally invited the Oblates to continue in preaching the Gospel to those who might not have heard yet of Jesus Christ. After the homily, Fr. 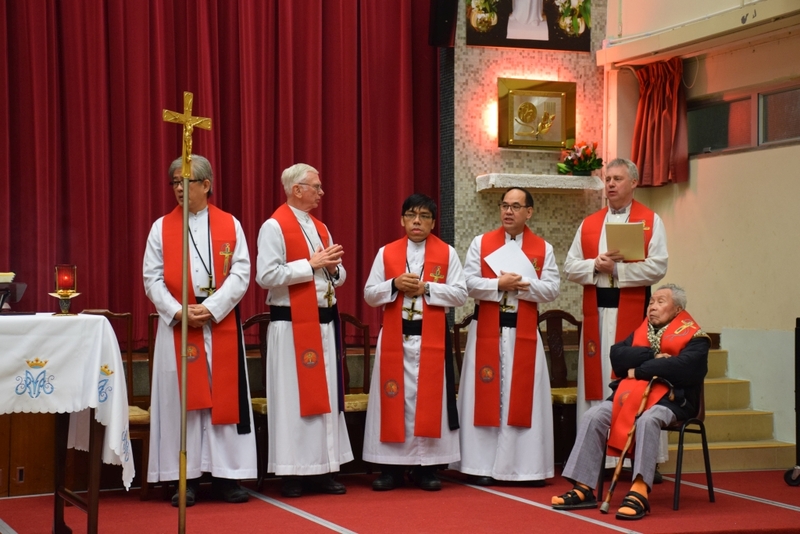 Joseph So, SDB and Mr. Peter Liu Wing Sang were conferred the title of an Honorary Oblates. 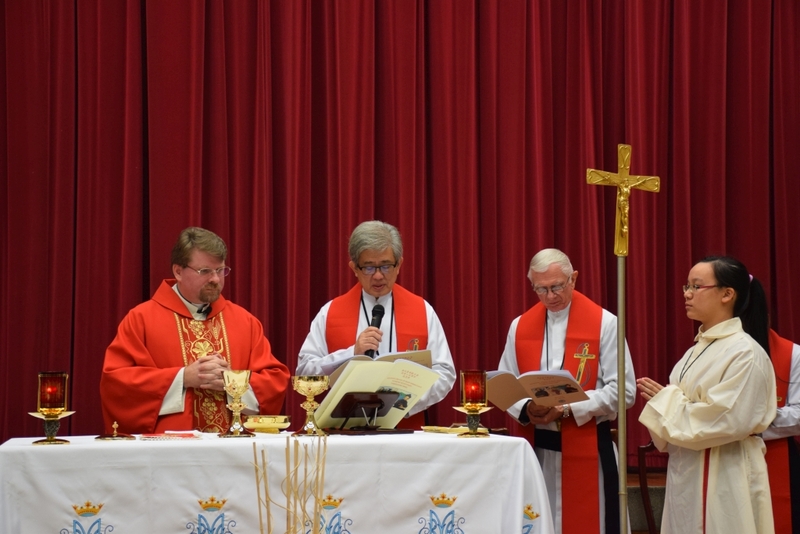 The ceremony included the giving of the scroll of enrolment and the Oblate cross by Fr. Peter Daly, OMI Provincial of Australia Province/China Delegation. After the Eucharist, everybody went for the banquet in the nearby restaurant. Thanks for all the gifts of God!